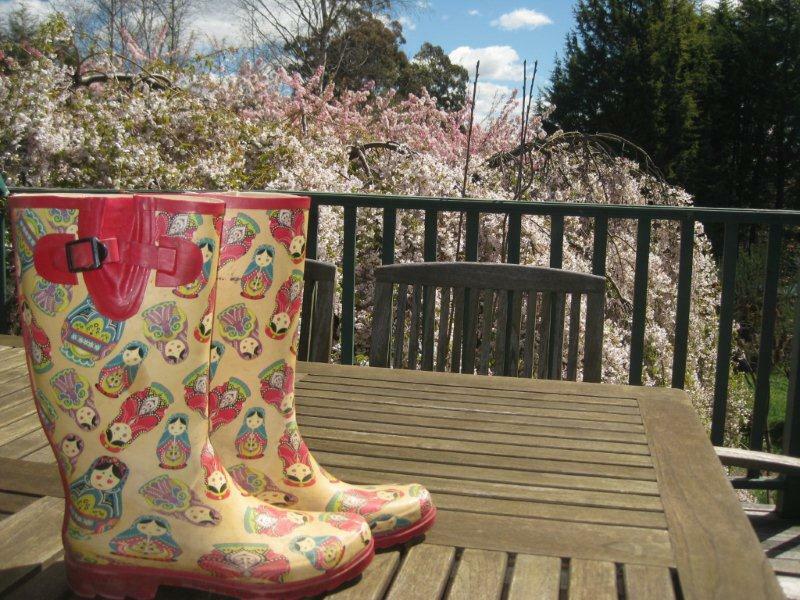 Wellington boots how I love thee! When I wonder if there are spiders lurking in the dark? And when I’m done I’ll do a jig! These beauties belong to Rebecca!